Those that don’t know much about fishing simply can’t understand why we have to have so many “extras” of everything. Well, then they go fishing for the first time; snag and lose a lure or two on submerged undergrowth, logs or limbs and the light bulb finally goes off. Ah, frustration is fishing…it’s one of the things that keeps us going back…these challenges. But when it comes to fishing rods, well, having the seeming extras is not the same as having a spare in the trunk. Today, the rod section of sporting goods stores looks a lot like a Christmas tree farm. But don’t fail to see this fishing forest for the trees.Fishermen, and especially tournament bass fishermen never know what the fish are going to be doing from one trip to the next (again, see the Frustration Factor). Therefore, we will often have 8-10 rods rigged with different lures and ready for use long before the bass boat leaves the ramp. As we fish along, we can quickly adjust as the fishing scenario dictates. It saves time and in tournaments, time (and brief opportunities) can be very important, again, especially to the tourney angler. 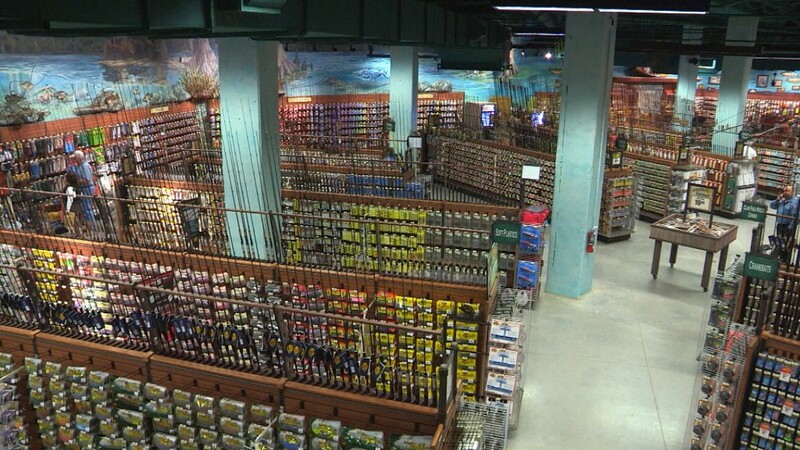 Now, for the sheer recreational fisherman, well, you can get away with having just one rod, and change lures as you go. But it really is nice and convenient to be able to simply switch out, should you suddenly need a topwater- or some other sort of bait at a moment’s notice. And too, sometimes a simple technique might lend itself to having two rods. Most anglers can vouch for the effective method of quickly throwing a worm, lizard or some other plastic bait quickly behind a missed topwater strike. A lot of having several rods rigged and ready to go is convenience. Sort of like an assembly line. One part breaks, put another in its place and keep going. But there is a more essential reason to having an arsenal of rods. If the novice were to study the veteran’s choice and compilation of rods, and I mean really check them out, the beginner would soon come to the realization that, “Hey, these are all different!” Yep, and in some cases the difference may only be slight. A rod and reel combo is basically a tool. Just as you have different tools in your toolbox for different jobs, so should you have different rods. (The same analogy can apply to lures.) If you fish enough, you will come to realize these needs…for example, needs for flipping rods, worm rods, spinnerbait rods, etc. 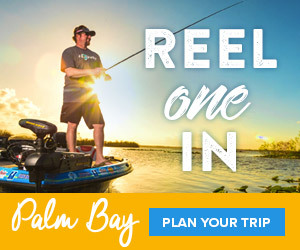 Having a wider selection of rods at your disposal gives you more options, and more options/techniques often enables you to catch more fish. Think about it (as horrible as it is), you could do household chores for days (and not be fishing) and only need a flathead screw driver…but then there’s that last honey-do, before the fishing trip…and you need a Phillips…that you don’t have! Cover your bases, have the tools you need, and that goes for chores, and especially catching fish!